Welcome to the Nellis & Creech Air Force Bases, and Nevada Test and Training Range School Liaison Officer page! This is your one-stop shop for all matters related to K-12 military child education in Clark County, Nevada. Military members and their families, traditional public schools, public charter and private schools, home schoolers, and anyone interested in military child education are encouraged to explore this website. 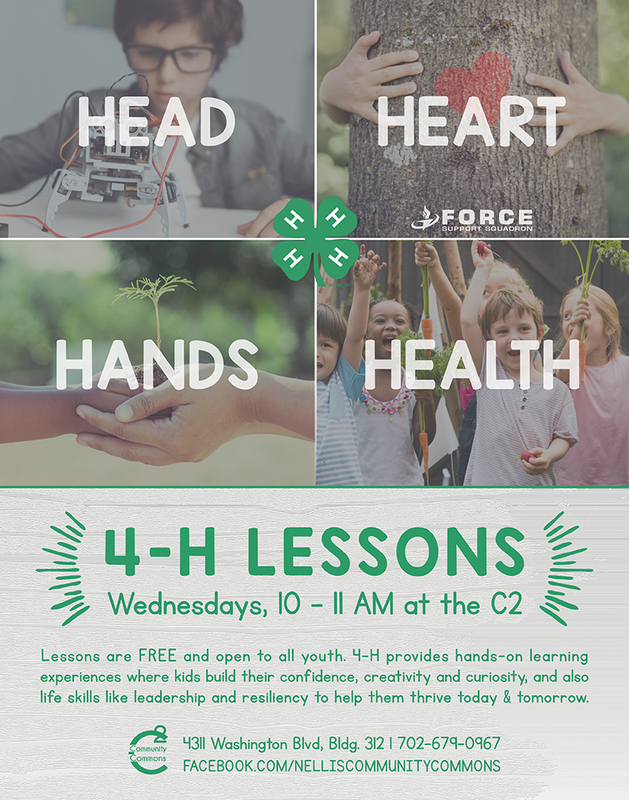 You will find a variety of topics dealing military child education and answers to many questions dealing with everything from student enrollment to college admissions. For those who do not find the information they seek, please contact the School Liaison Officer, Carol Padilla. The Clark County School District, or CCSD, is the fifth largest in the nation with more than 316,000 students and 357 schools. The vast majority of military children who attend local primary and secondary schools throughout Clark County attend public schools. CCSD serves the entire county, including the incorporated cities of Boulder City, Henderson, Las Vegas, Mesquite and North Las Vegas. CCSD also provides public education to the cities and townships of Laughlin, Blue Diamond, Logandale, Bunkerville, Goodsprings, Indian Springs, Mount Charleston, Moapa, Searchlight and Sandy Valley. In addition to a comprehensive education program for kindergarten through grade 12, the district has magnet schools and career and technical academies geared toward those students with unique interests, skills and abilities. Additional programs include special and occupational education, a before-and-after-school program, tutorials, various parent organizations and a liaison division for home education. The district has made Adequate Yearly Progress, or AYP, three of the last five years, according to stipulations of the current version of the Elementary and Secondary Education Act also known as No Child Left Behind. 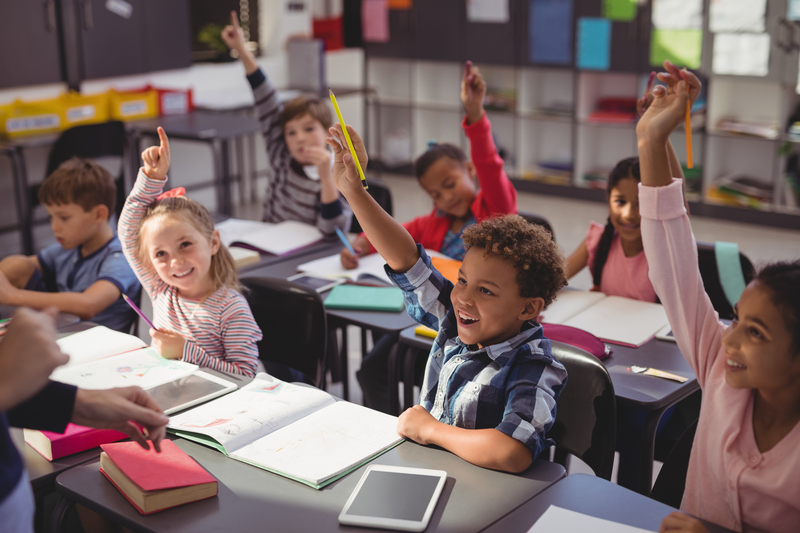 The state of Nevada’s Department of Education and CCSD unveiled a new component used to evaluate schools in 2011 called the Nevada Growth Model. It provides parents with a three-year comparison of individual school growth and grade-level achievement; essentially, the model measures each student’s growth in achievement over time. CCSD has seen a number of changes since the appointment of the new superintendent in 2013. The biggest change is probably the very structure of CCSD. The number of area service centers, or ASC, were reduced from four to three and their primary functions have changed. The newly conceived ASCs will focus on trouble-shooting non-academic issues, while academic managers assigned to 16 performance zones focus on improving academic standards. Each ASC also features an ombudsman charged with facilitating the process for answering questions and resolving concerns at schools when the perfunctory “chain of command” fails to yield a resolution. 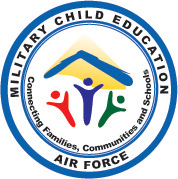 While there are federally connected children associated with Nellis, Creech and the Nevada Test and Training Range matriculating at public schools throughout Clark County, the majority of military children attend schools in the northwest area of the Las Vegas Valley, specifically what has been and will continue to be called ASC 1. The zone in ASC 1 where military parents will find the schools zoned for Nellis Air Force Base – – Lomie G. Heard Elementary School, Carroll M. Johnston Middle School and Mojave High School — is performance zone two, comprised of 20 schools. Most schools deemed “empowerment schools” are now part of the autonomous zone if they continue to meet the required performance zone targets. There are several parochial and secular schools in Clark County. The best advice when considering any private school is research, research, and more research. Most importantly, as with any school, visit the campus prior to making a financial commitment and ensure the school’s curriculum meets expectations. There are a few private schools that advertise a military discount for military families, but it is always wise to ask about discounts whether the school advertises them or not. While the list below is not an endorsement of any particular school, it may a helpful starting point for families considering private school. A more extensive list of most Clark County private schools can be found at Private School Review. The state of Nevada is one of at least 40 states that authorize charter schools. In Nevada, charter schools are public schools. They receive public money, but have been freed from some of the rules, regulations, and statutes applicable to traditional public school districts. In exchange for their autonomy, they assume strict accountability for producing certain results, which are set forth in each school’s charter. Charter schools do not charge tuition, and parents enroll their children by choice. In addition to the list of southern Nevada charter schools below, this page also provides a link the state’s Office of Charter Schools and the Charter School Association of Nevada, which can answer more specific questions about statutes governing the creation and operation of charter schools in Nevada as well as rules for admission. Homeschooling is an alternative option to public or private schools. Parents or guardians can submit a one-time Notice of Intent to Homeschool, signing that they are fully responsible for their child’s education. In Nevada, there is a statewide advocacy organization that works to keep homeschooling least restrictive. There are also many local support groups providing guidance for homeschooling families. How old must my child be to attend school? As mandated by state law, a student entering kindergarten must be 5 years old by Sept 30. Is there a school on base? Yes, there is a school on base Coral Academy of Science www.caslv.org. Coral Academy serves Pre-K through 7th grade, adding 8th grade for the 2019-20 school year. How can I find out which school my child should attend? For the Clark County School District go to www.ccsd.net, click on the zoning tab, input your address and it will list the elementary, middle school and high school your home is zoned. What documents do I need to take with me when I register my child for school? Starting and ending times vary from school to school. Please call the school your child will be attending for the schedule. Elementary and Middle School students attending a Clark County School District school living more than two miles from their zoned school will be provided transportation. High School students living more than three miles from their school will also be provided transportation. Charter and Private Schools do not provide transportation. What are my school options? Clark County School District (CCSD) covers the entire Las Vegas valley with over 360 schools and 320,000 students included in the district. Visit www.ccsd.net under zoning to see what school your child will attend. Magnet/Career Technology Academy Programs are offered through the Clark County School Districts to provide students with learning opportunities related to various themes ie: STEM/STEAM, International Studies, Performing Arts, Culinary, Video Game Technology and Web Design , Aviation, Education and Early Childhood and numerous other careers/professions. These programs are open to all students that apply during the application period fall through 2 Feb each year. A lottery process is used to select students. Limited seats are available additional information on specific programs can be found at magnet.ccsd.net/site.php. Open enrollment provides parents of CCSD students with another choice. Schools with available seats in Kindergarten through Grade 12 will be advertised for the purpose of allowing parents/guardians of students who do not reside in attendance zones to express interest in enrolling their child(ren). Open Enrollment applications are usually accepted April-July for the upcoming school year at itsyourchoice.ccsd.net/open-enrollment. Zone Variance is another option for our families if there is a desire to not attend their zoned school. A Request for Zone Variance application (CCF-836) is available at all schools and must be submitted from 1 Mar to 1 May. Zone variances may be granted at the discretion of the requested school principal for the current school year only. A Charter School is a school that receives government funding but operates independently of the established state school system in which it is located. Charter schools are an example of public asset privatization. Admission to a charter school is usually by a lottery process. A list of Charter Schools can be found at charterschools.nv.gov. Private schools, also known to many as independent schools, non-governmental, privately funded, or non-state schools, are not administered by local, state or national governments. Private schools retain the right to select their students and are funded in whole or in part by charging their students for tuition, rather than relying on mandatory taxation through public funding. A list of Private Schools can be found at privateschoolreview.com/nevada/las-vegas. My student is in high school what are the requirements for graduation?